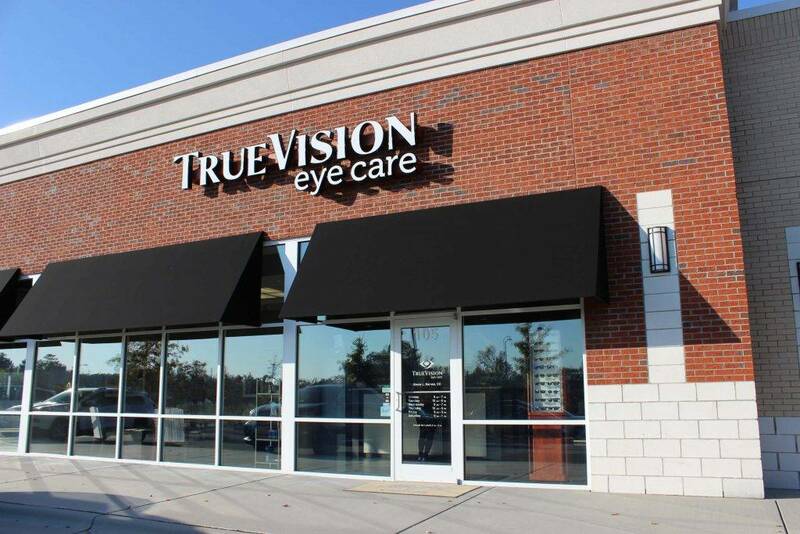 TrueVision Eye Care uses Electronic Health Records (EHR) to store patient information. Electronic Health Records allow for comprehensive patient documentation, clear communication, and better patient education when it comes important eye issues. In addition, every TrueVision Eye Care patient has the ability to access custom Personal Health Records (PHR) through our Revolution PHR system. This software allows patients to easily and quickly review all patient information on file with our office and make eye appointments.